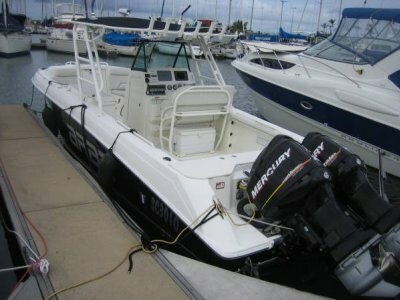 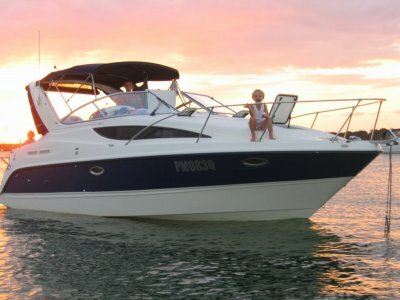 This is an ideal entry level or step up to a boy boat capable of taking the family for the day or overnight. 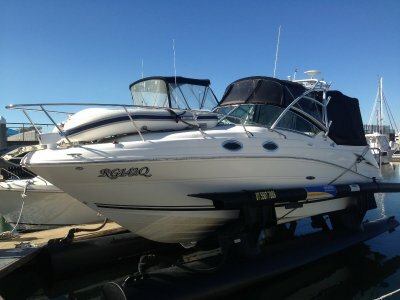 Very well priced and ready to go inspection os recommended. 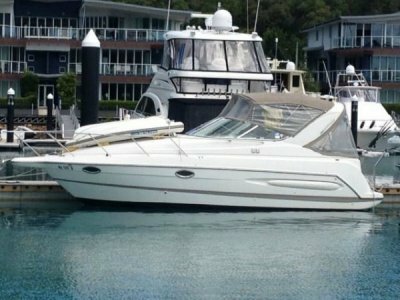 Located in Manly in Brisbane contact Mike on 0407 91 010 for more details.